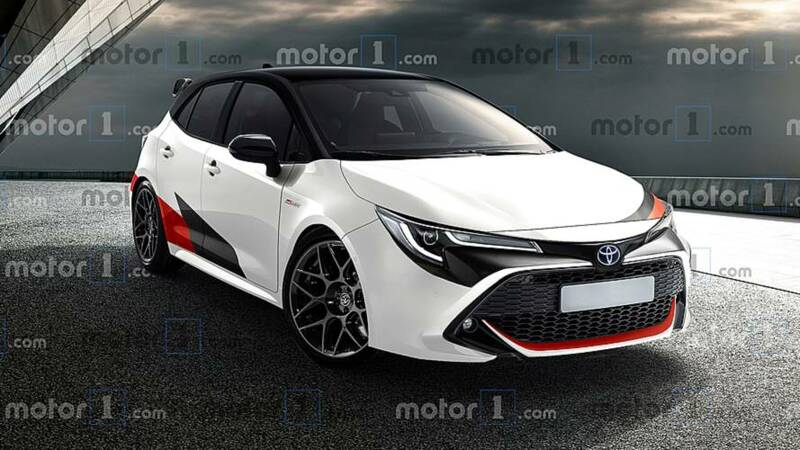 After lots of rumors, Toyota Deputy Chief Designer now confirms that a Corolla GRMN hot hatch is on the way in an interview with Dutch site AutoRAI. However, the speedy machine wouldn't use a performance-tuned hybrid powertrain, which is contrary to much of the previous speculation. "We are currently investigating what would be most effective for the European market, but a Corolla GRMN is certainly realistic," Kanei told AutoRAI. "We are already working on that. The development takes place under the supervision of Toyota Gazoo Racing. This department has included the Corolla GRMN in the future plan, but for now the project is still in the planning stage." Kanei says definitively that "the Toyota Corolla GRMN does not get a hybrid powertrain." He hints the model could have a 1.6-liter turbocharged four-cylinder by indicating that such a setup "can be interesting." Kanei says the Corolla GRMN should arrive midway through the current model's production run. He suggests that developing the chassis should be a fairly quick process, but the powertrain engineering requires a longer weight. Toyota intends to evaluate each market around the world to decide whether to offer the hot hatch there. The Corolla Hatchback is available in the United States, so we can't entirely rule out the automaker offering it there, too. 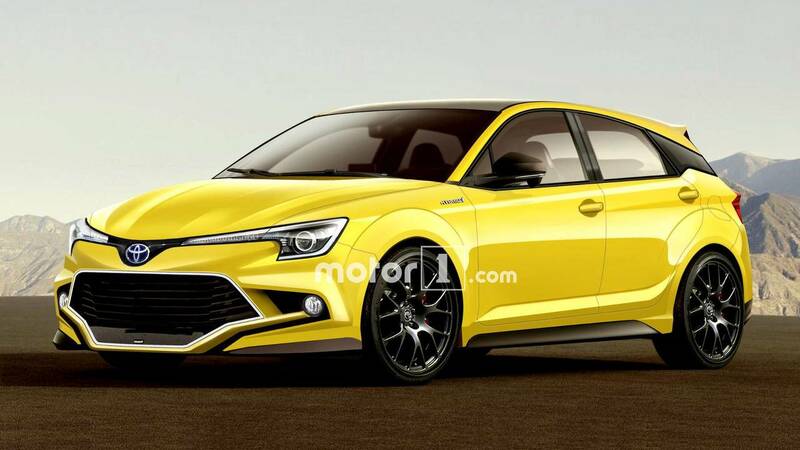 Rumors about Toyota bringing back a performance variant of the Corolla have been swirling since 2017 (older render above). Multiple reports in 2018 suggested the model was under development with a 2.0-liter hybrid powerplant. Opting for an electrified layout seems more in line with Toyota's corporate ethos.